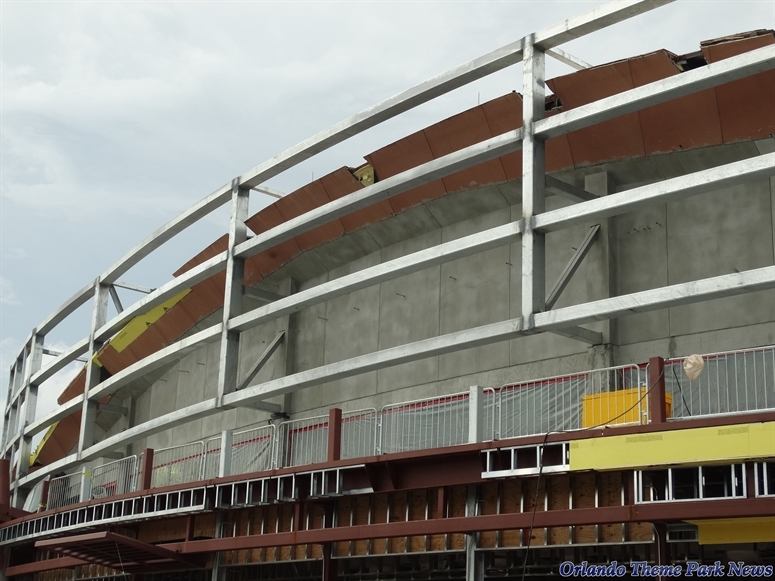 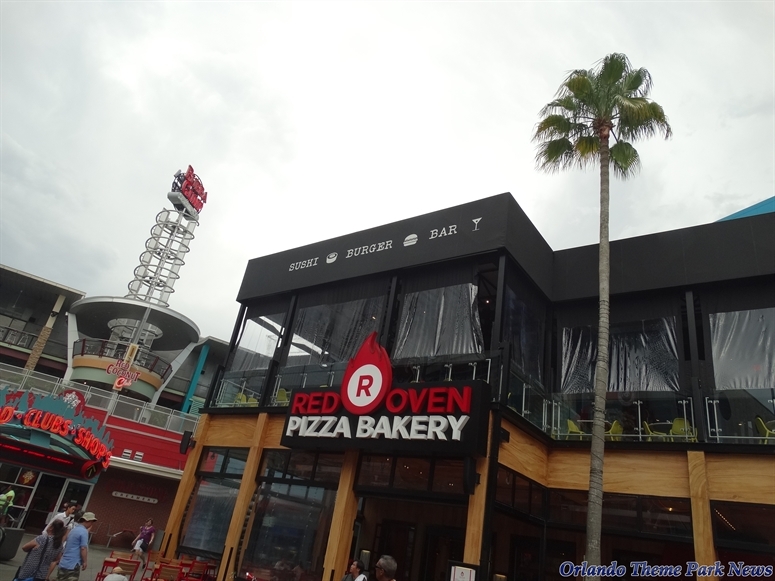 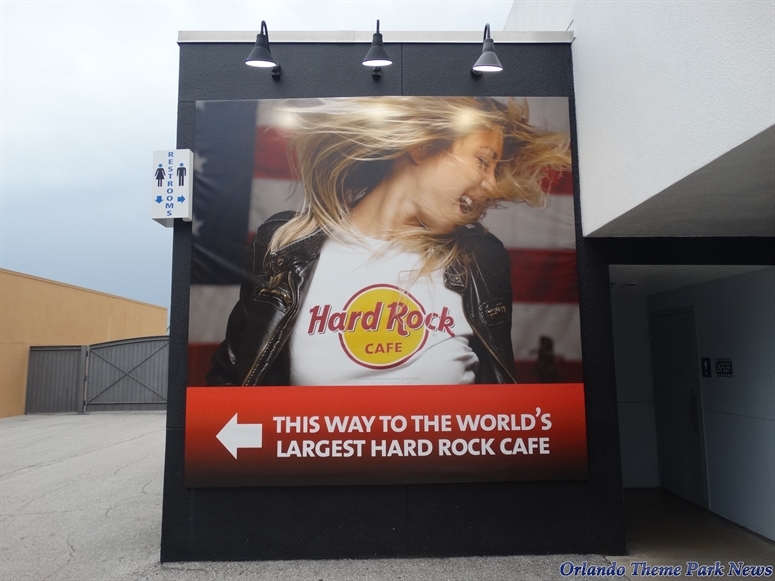 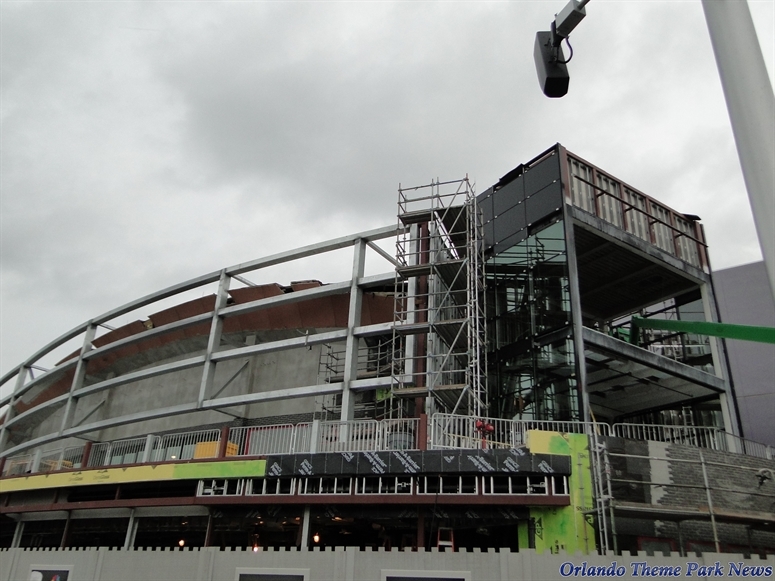 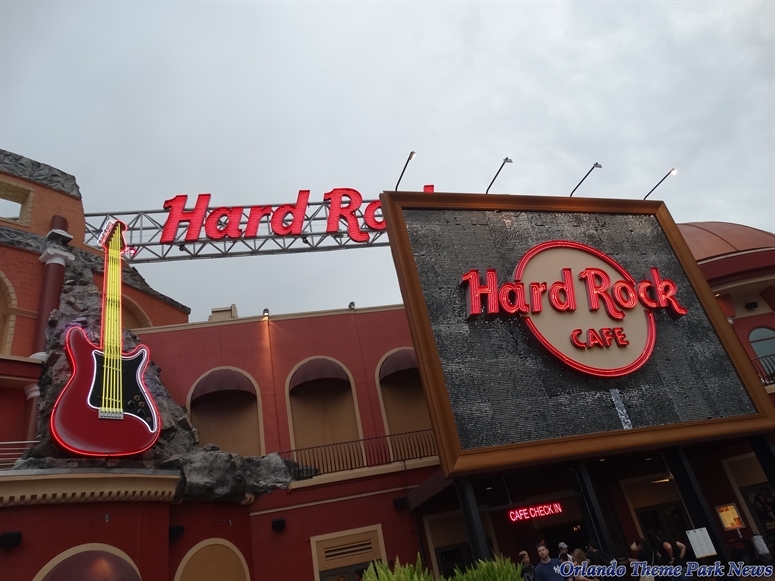 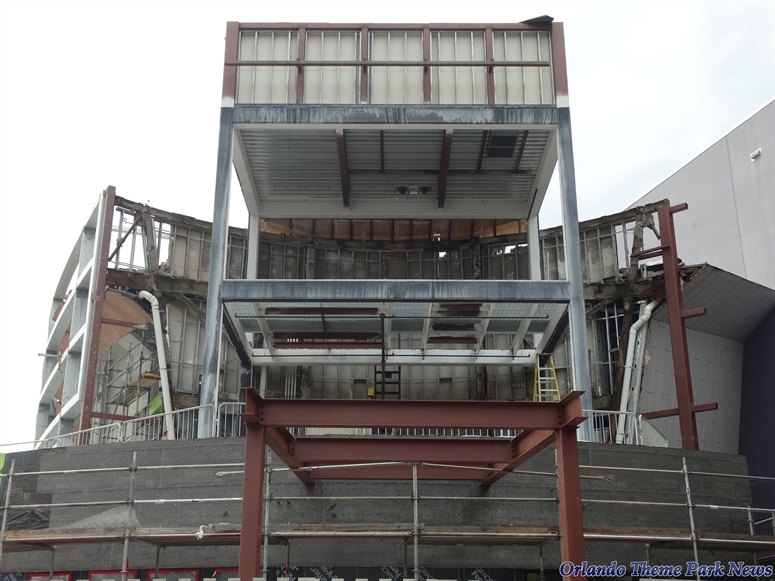 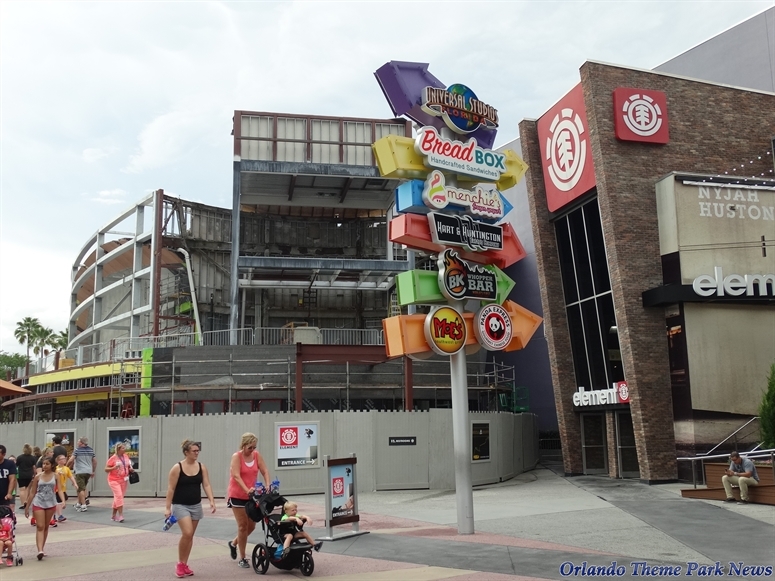 Universal's own entertainment district is slowly entering into the rumored "phase 2" of CityWalk Orlando's major expansion. 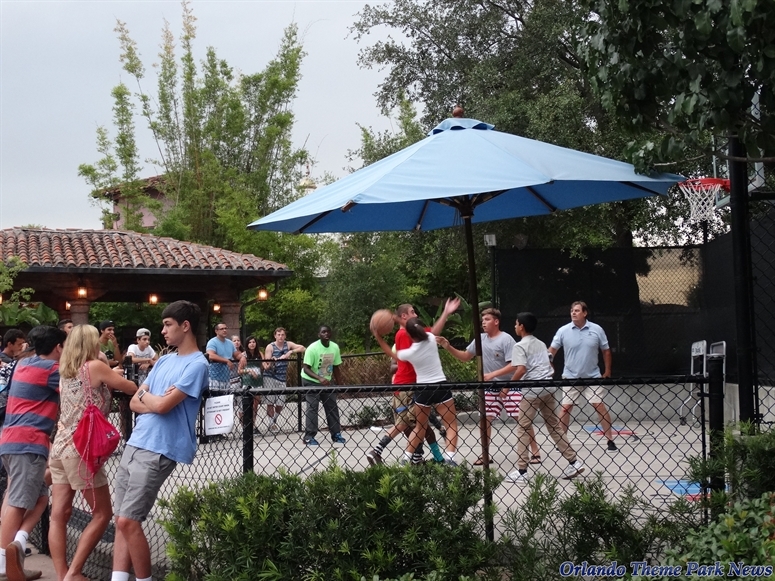 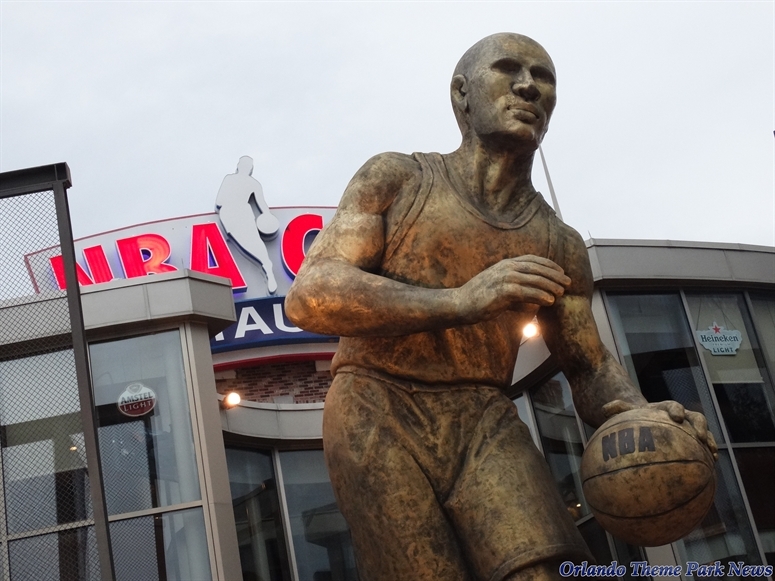 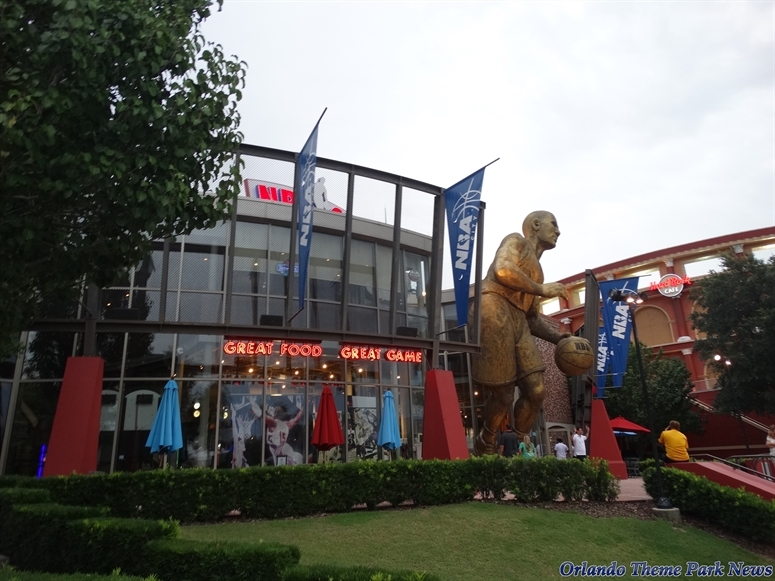 The addition of the NBC Sports Brew & Grill and the imminent closure of the NBA City Restaurant are rumored to be just some of the pieces of a quite large puzzle that will bring even more new offerings to the area. 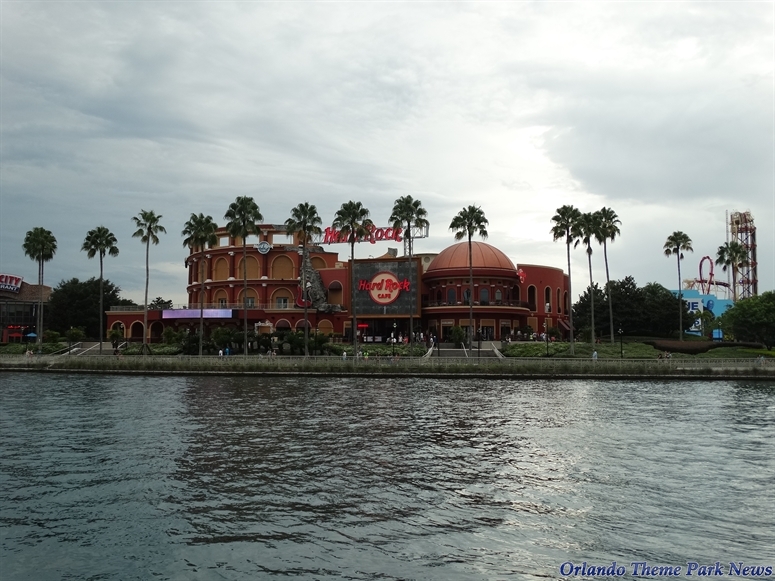 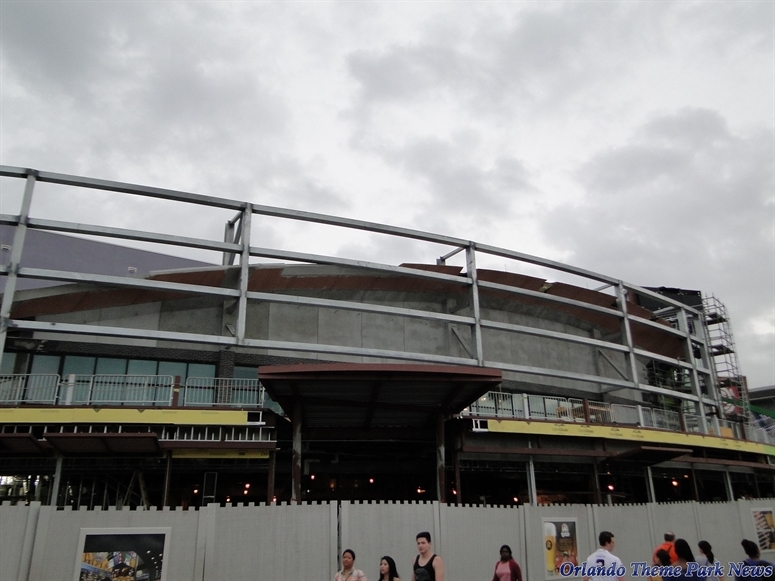 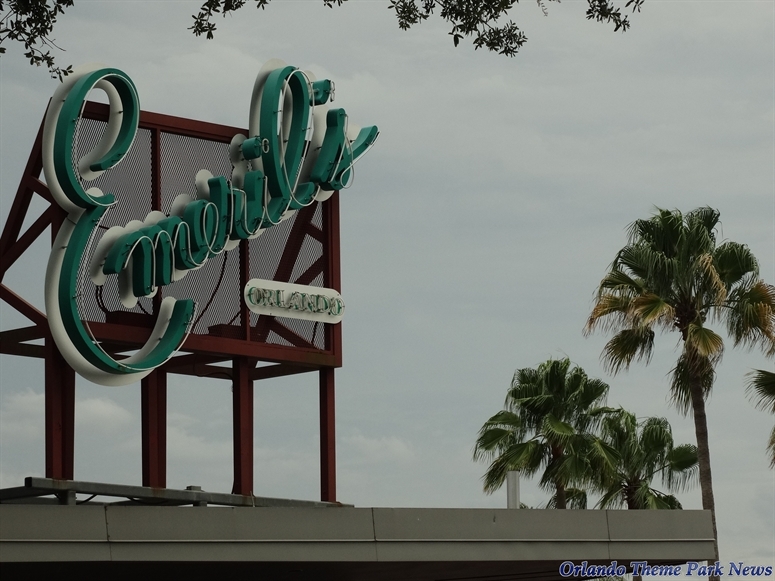 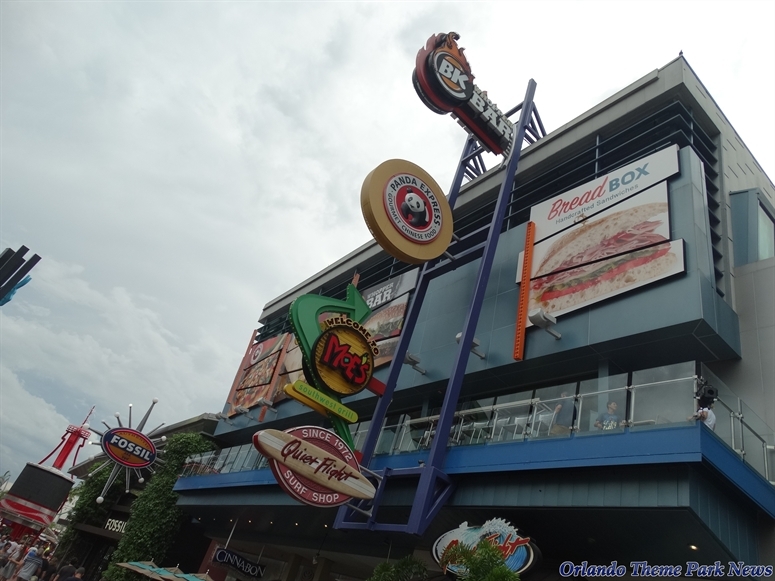 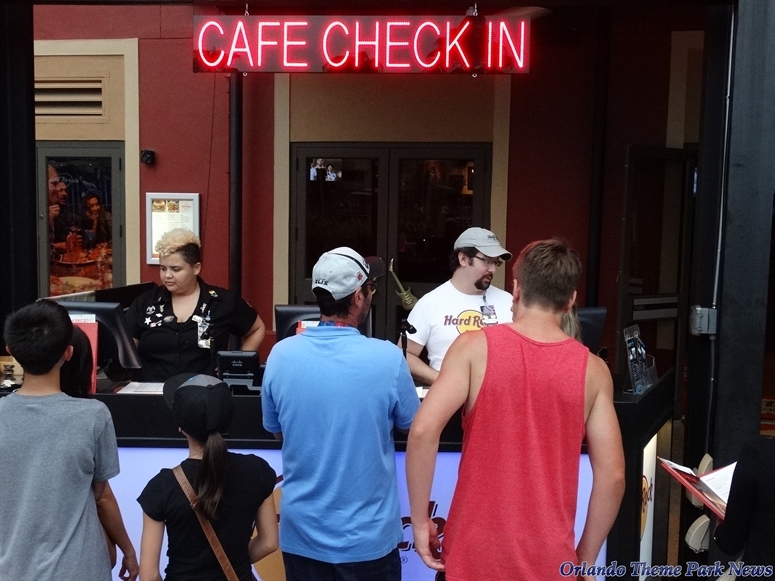 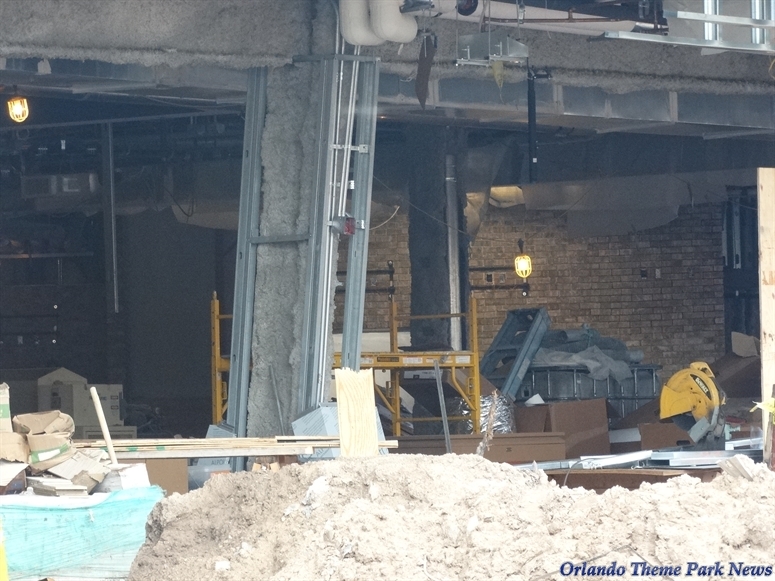 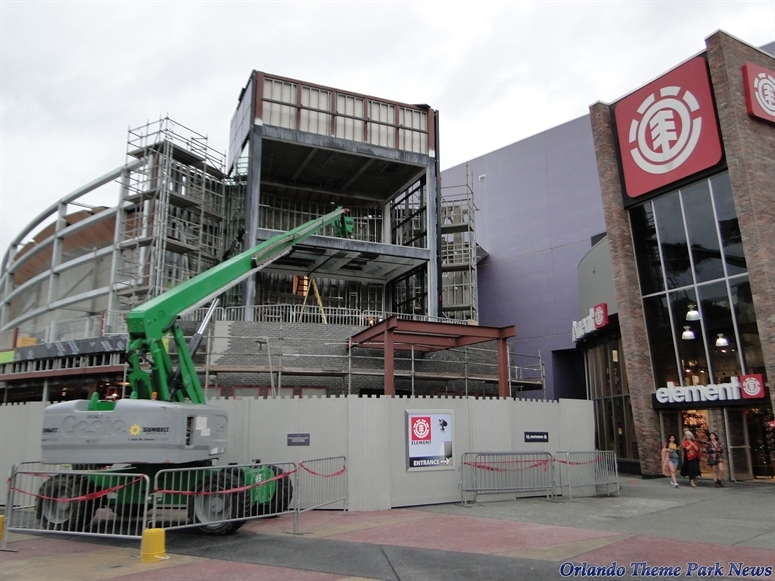 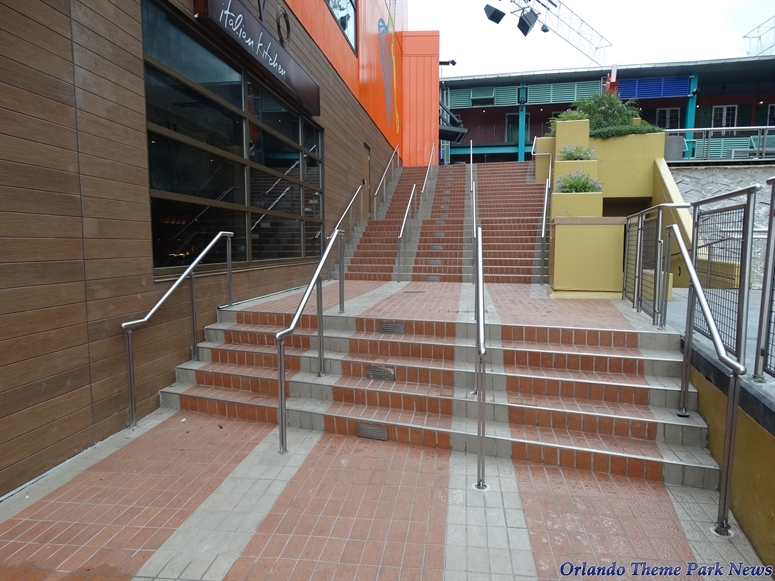 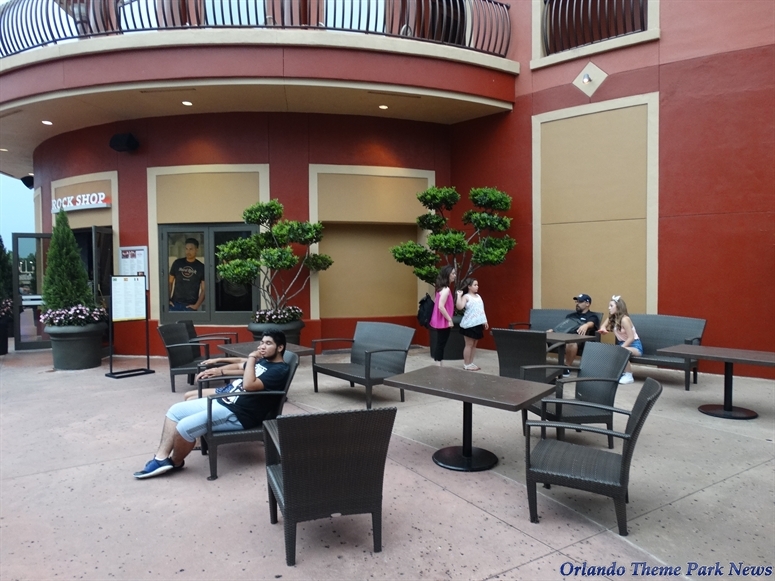 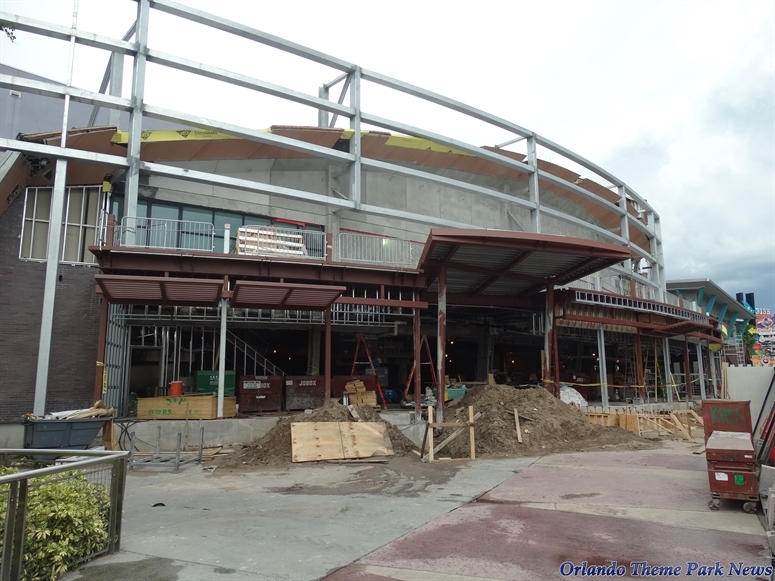 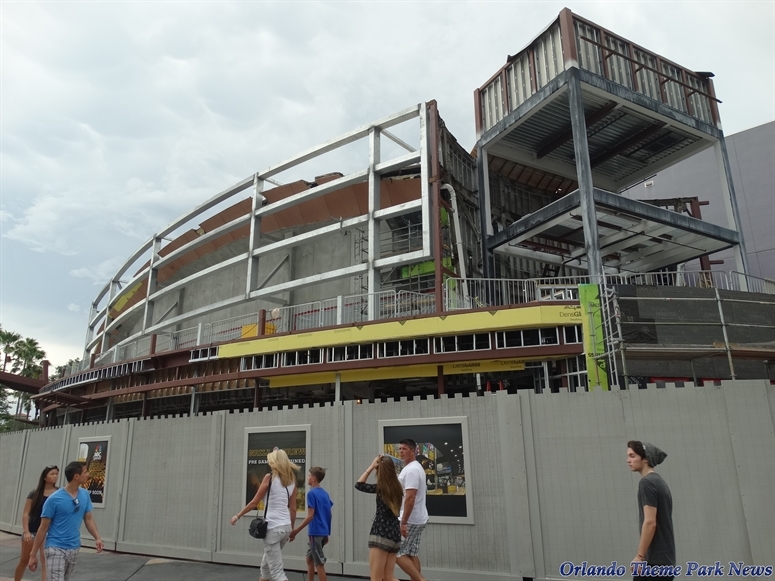 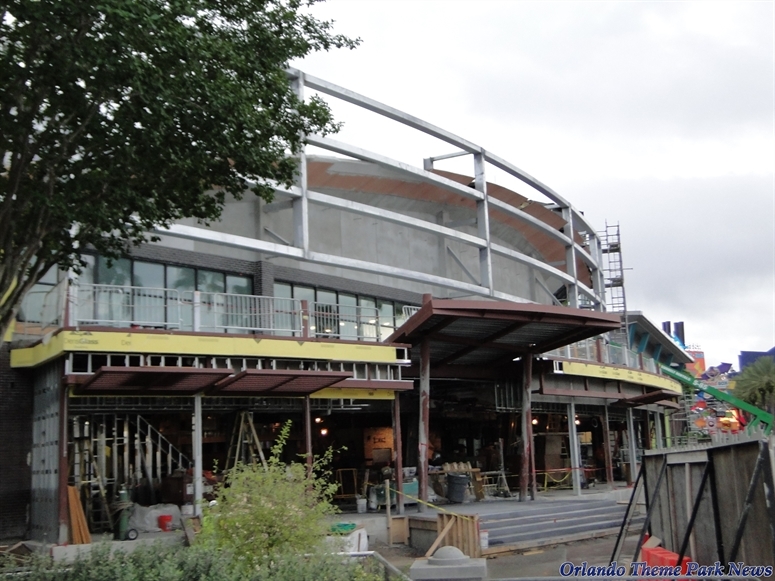 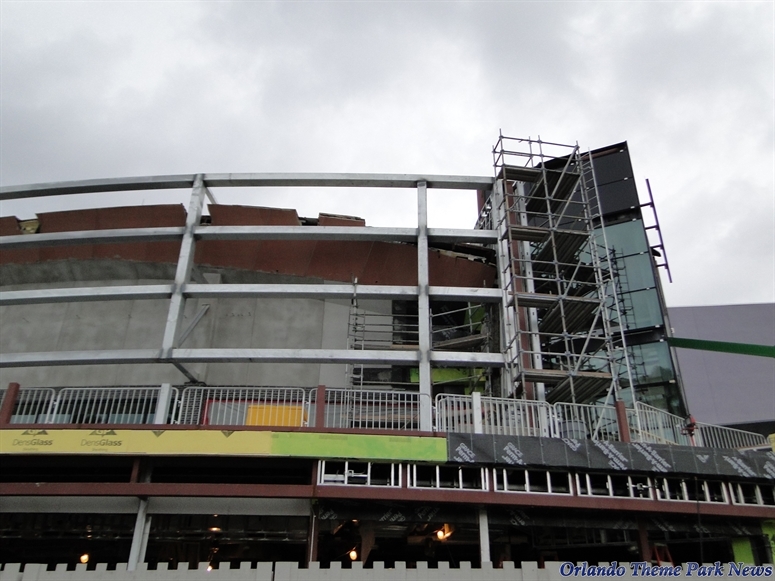 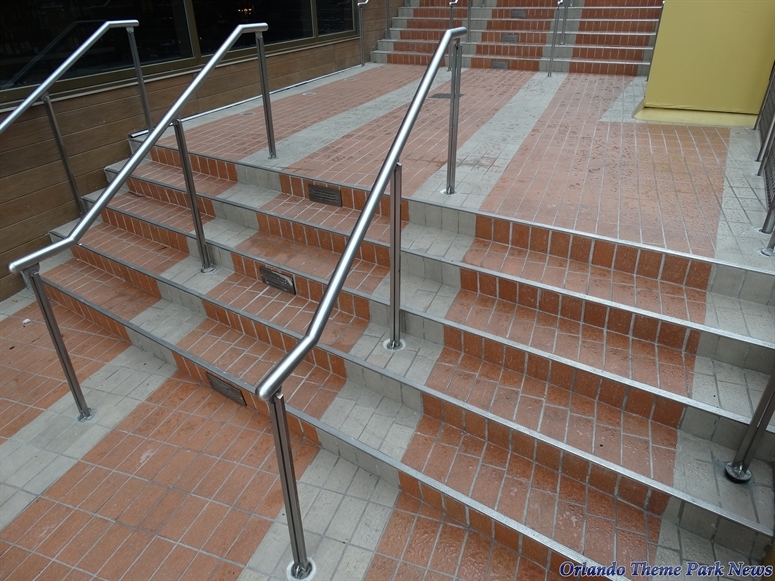 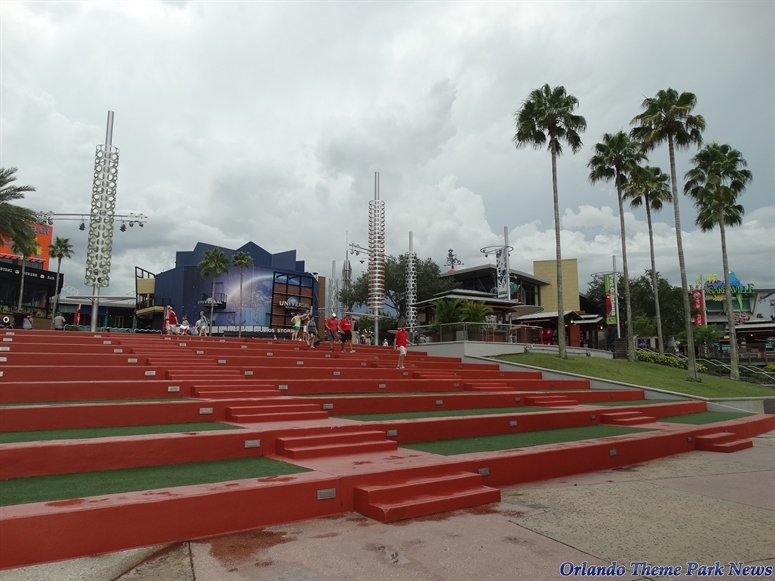 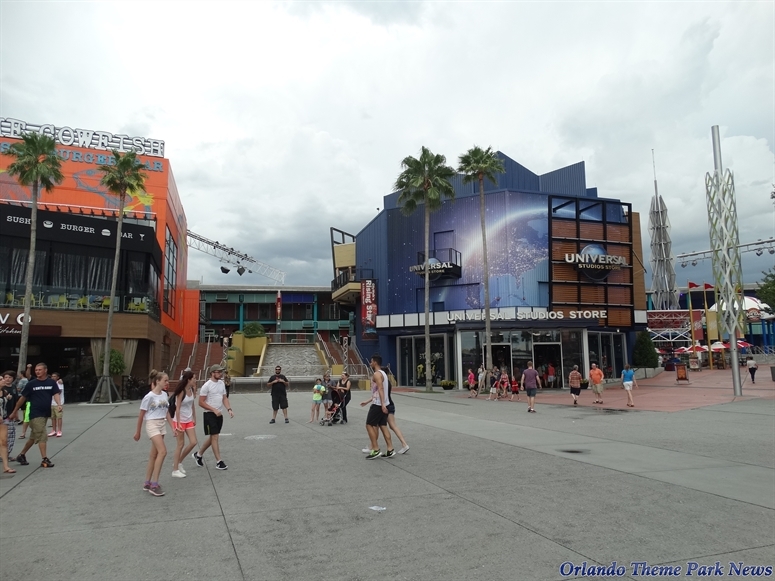 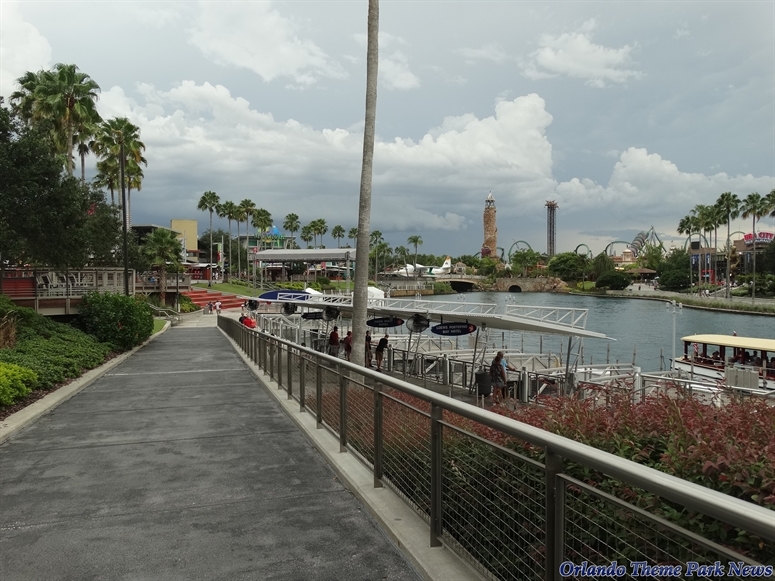 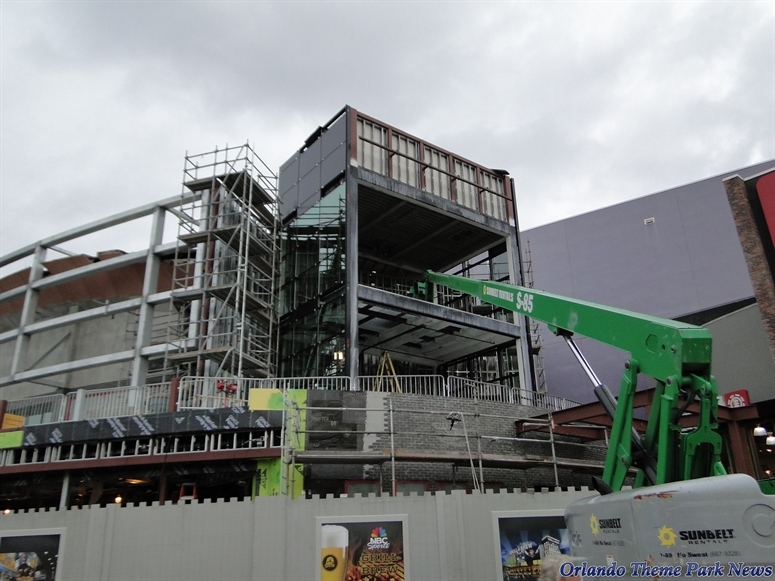 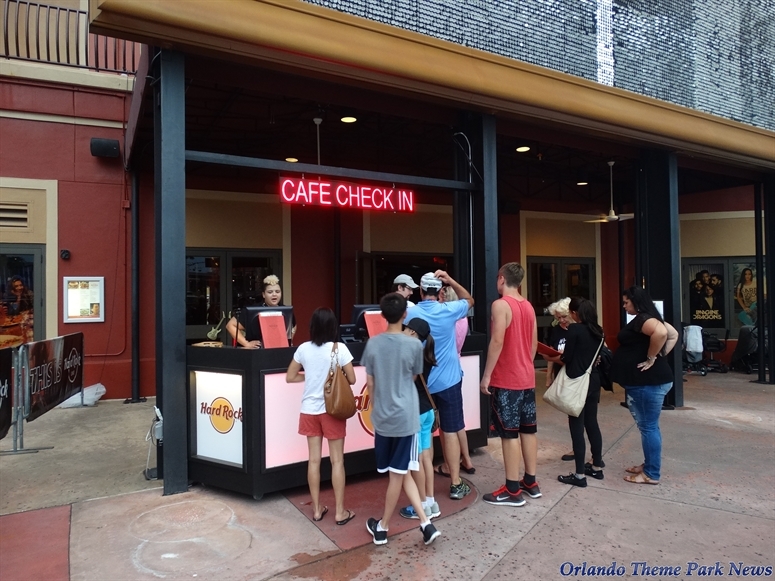 As you will see in this update, minor work continues to be done around some parts of CityWalk. 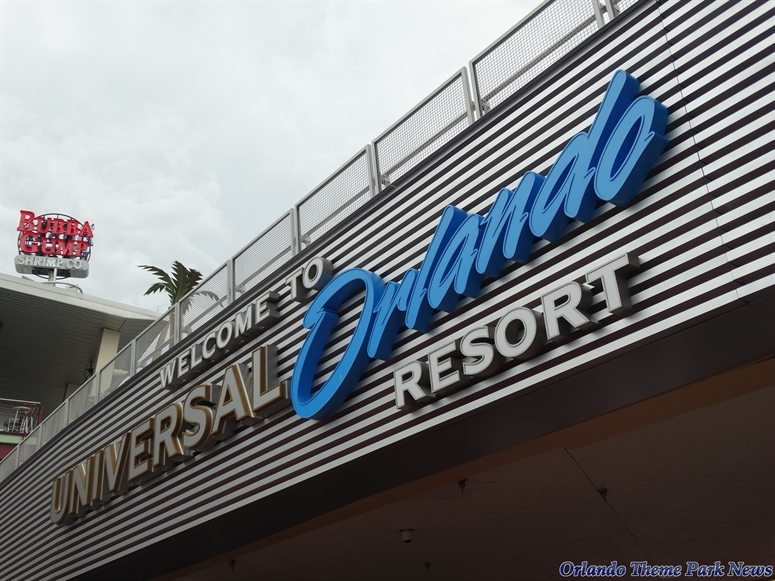 Let's check out what has changed.